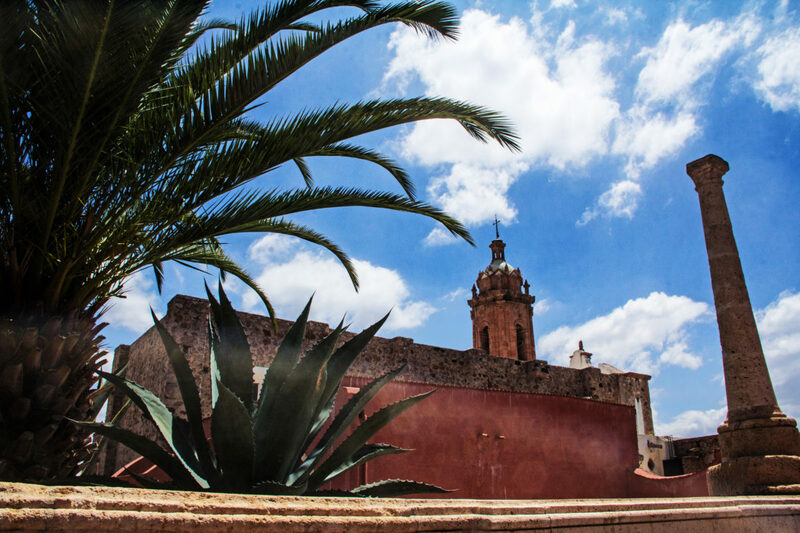 Originally inhabited by groups of indigenous Chichimecas, the name of Asientos de Ibarra is derived from the surname of the first owner of this site, Don Diego de Ibarra, illustrious miner and founder of Zacatecas. Its foundation, on the layout of the Camino Real de Tierra Adentro, predates the founding of the state capital. In 2006, it was declared a Magical Town. A few steps from the main square of the Municipality of Asientos is the Temple of Nuestra Señora de Belén, neoclassical style and built at the beginning of the eighteenth century. To one side is the Pinacoteca Virreinal, with canvases dating from the seventeenth and eighteenth centuries, highlighting an oil painting by Miguel Cabrera. 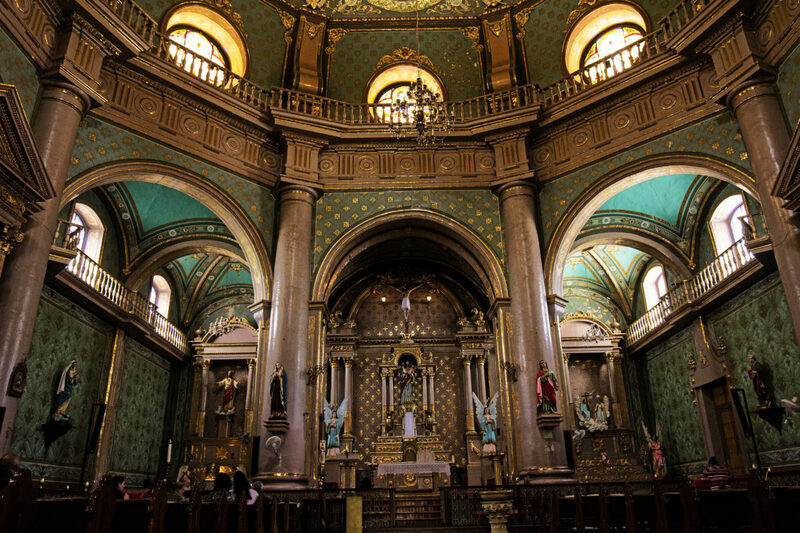 Romanesque style, inside you can see frescoes of the apostles, work of the artist Teodoro Ramírez. It’s attached to the Pantheon of Guadalupe, which draw attention to the ossuary and murals with allegories of the death of the first priests and settlers. Built at the beginning of the 18th century, with a marked neoclassical colonial style, its facilities are enigmatic and mysterious. It is complemented by a neoclassical colonial style church, built at the beginning of the 18th century as well as the convent retreat. 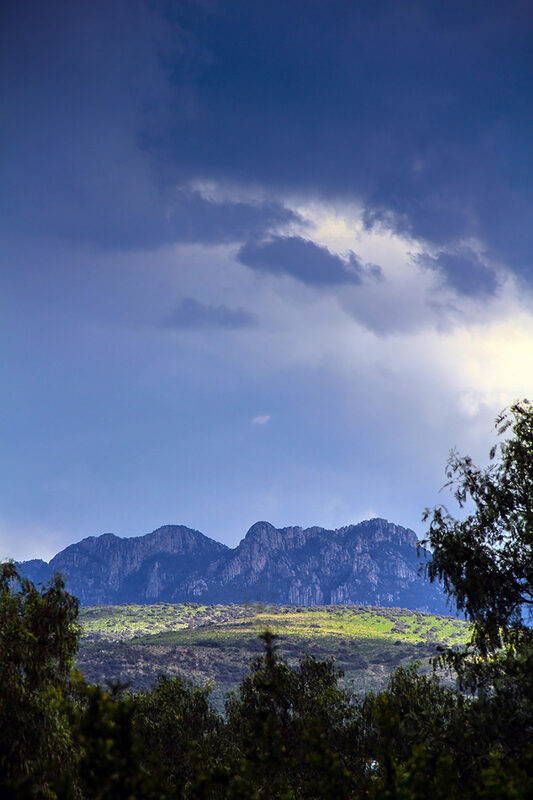 Located 52 kilometers west of the City of Aguascalientes. It was named Magical Town in the year 2012. It has a peculiar octagonal dome of great dimensions, which covers the three roofs of the temple. 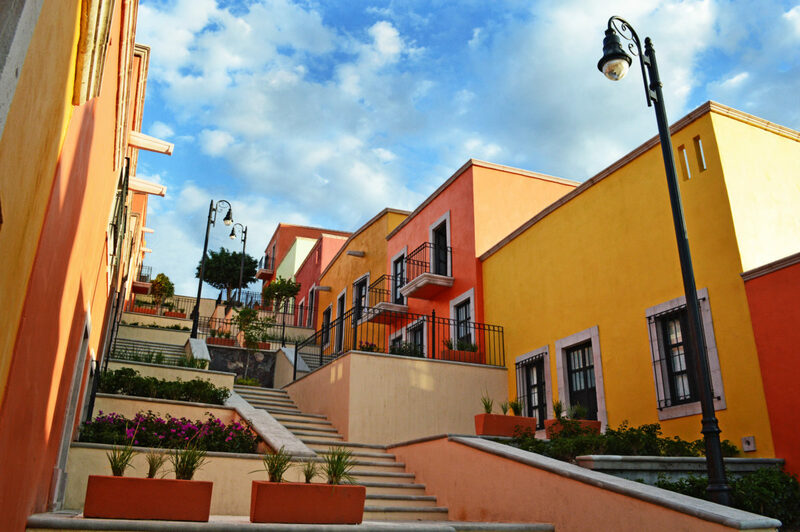 It has beautiful fresco paintings that remind different scenes from the life of San José. Located on the top of a hill, overlooking the main square, construction began on December 27, 1945. It is an architectural jewel of neo-Gothic style, adorned inside with gold leaf details. The “deshilado” is one of the typical crafts of the State, which reaches its maximum expression in the Municipality of Calvillo. Currently the work is done on any textile, with the help of a hoop, needle, thread and razor. The variety of figures in the “deshilado” is endless, decorating traditional dresses, evening wear, as well as decorative elements for the home. In this dam, located at the foot of the great Sierra del Laurel, you can practice different outdoor activities, such as camping, hiking, rappel, rock climbing, mountain biking, water skiing, canoeing and fishing for species such as bass, catfish, carp and mojarra. Located between the municipalities of Calvillo, Aguascalientes and Jesús María, it represents a very important and unique ecosystem for the State: the subtropical scrub. One of the main activities, which has become very important in this area, is mountain biking. Named Magical Town in 2015, originally it was an agricultural town in a very disadvantaged situation, which has improved its quality of life thanks to the tourist activity. Located at the foot of the Sierra Fría. Due to the site chosen for the dam, the original village had to be rebuilt on higher ground, leaving the former under water, which has given rise to a large number of legends. The activities that are carried out are: sport fishing, water skiing, boat rides, rappel in curtain, horseback riding and camps. Imposing monument of 28 meters high, built in the heart of the Plutarco Elías Calles Dam and surrounded by niches that reproduce the images of the 24 most venerated Christs in the region.